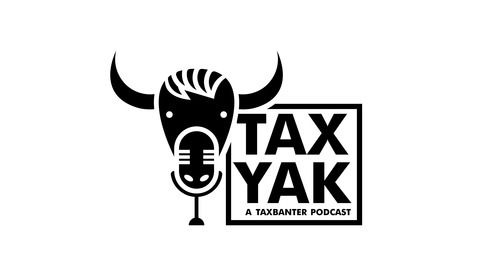 In this episode of Tax Yak, Robyn yaks with Michael Karavas, Director at the ATO and Design Lead of STP, in a Q&A format, addressing all your questions about the ATO’s approach to transitioning around 750,000 small employers into STP from 1 July 2019. The discussion covers the transitional approach for small employers, micro employers and employers with closely held payees. 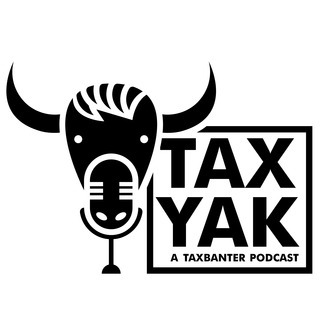 The post Tax Yak – Episode 18: Single Touch Payroll: Q&A with the ATO appeared first on TaxBanter.